Brian White of Topeka Capital Markets has been making some zany predictions lately, perhaps best exemplified by his recent claim that Apple’s forthcoming HDTV will be controlled using a Green Lantern like power ring called the iRing. Almost as if to apologize for releasing a report written so clearly after an all-night bender, White is now making a more sensible prediction that falls in line with other reports: that his sources in the Asian supply chain have told him the iPhone 5S’s killer feature will be a fingerprint scanner. This, of course, isn’t a very bold prediction. We’ve been hearing for months that the iPhone 5S would have a fingerprint sensor under the home button, after Apple’s purchase of Authentec. We even heard just yesterday that the release of the iPhone 5S might be delayed because of challenges in relation to the fingerprint sensor. There’s a lot of smoke right now about the fingerprint sensor in the iPhone 5S. Techcrunch’s M.G. 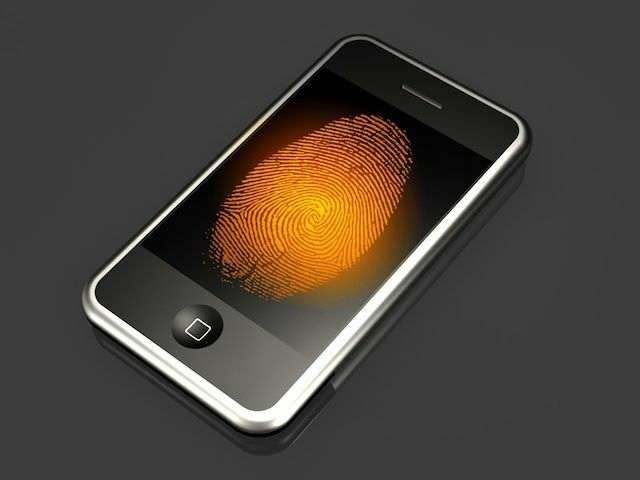 Siegler has said that he has also heard that the iPhone 5S would have a fingerprint sensor, and that Apple might use it for mobile payments and charge developers to use the functionality. So it seems a safe bet. White also said in his report that, otherwise, the iPhone 5S will only have minor changes, with a bigger camera and left side buttons arranged slightly differently from the current model.